Landlords of CA apartments are teaming up with health department officials to protect tenents from the dangers of second hand smoke. Most California adults don’t smoke. They are aware of the danger it presents to themselves and others. 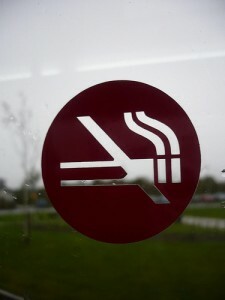 Approximately 84 percent of the population are non-smokers. The California Environmental Protection Agency Air Resource Board, says the home of a smoker can contain nicotine levels that are 30 times higher than in the home of a non-smoker. These levels are particularly dangerous to babies and small children and can cause pyhsical difficulties as they grow up. 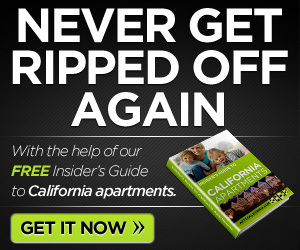 Most landlords of CA apartments now prohibit smoking inside apartments or in common areas according to the folks at http://www.redbluffdailynews.com/ci_18362200. How about you? 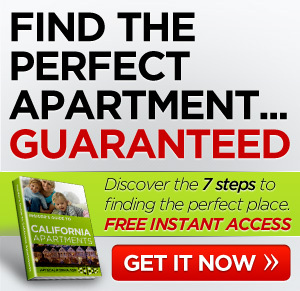 Looking for CA apartments? Comment below.